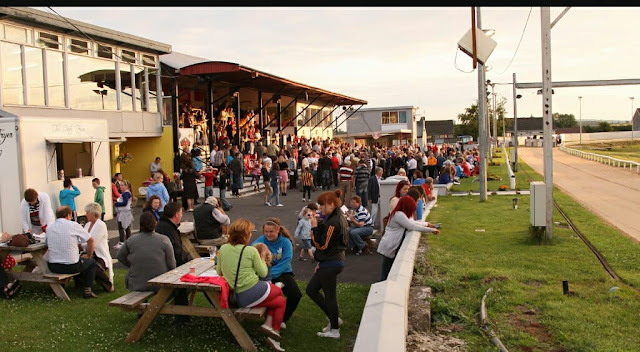 IGB; [ Early risers in Kilkenny and Waterford will now be able to enjoy morning greyhound racing with new fixtures announced by the Irish Greyhound Board. The meetings, beginning at 8.18am, will be held in Kilkenny on Wednesday mornings – beginning in December – and on Thursday mornings in Kilcohan Park Greyhound Stadium in Waterford, beginning in January 2019. The new fixture will be available to UK and Irish betting shops, as well as online operators, as part of SIS’s exclusive streaming portfolio. SIS already own exclusive rights to broadcast several fixtures in Ireland, with current offerings from Limerick, Cork, Tralee, Mullingar and Youghal. One obvious concern given the start date will be just how many of the schedule meetings can go ahead on time, or at all when considering the Irish winter? !